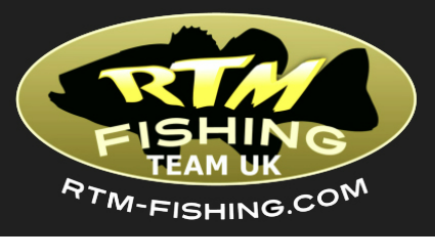 Selected geographically from British kayak anglers, from the North, South, East and West, the RTM UK Fishing Team, launched in time for the 2014 season, aims to bring you the best of the nation's kayak angling action. No species unwanted, no size disdained, no stone unturned we hope to inspire you with tales from our RTM kayaks. The team is supported by Totaloption Ltd, one of the UK's largest specialist watersports equipment suppliers, representing several of the leading brands in kayaking, windsurfing and paddleboarding. RTM - Rotomod, opened in 1973, is Europe's premier kayak manufacturer and combined forces with DAG Kayaks in 2007 producing high quality rotomoulded kayaks for the discerning recreational paddler. Exported around the world, their pedigree is without question.